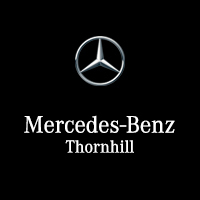 Mercedes-Benz Thornhill named Star Dealer for third consecutive year. 3 vehicles you won’t want to miss at this year’s Auto Show. Congratulations to our Stay Connected to Getaway contest winners!